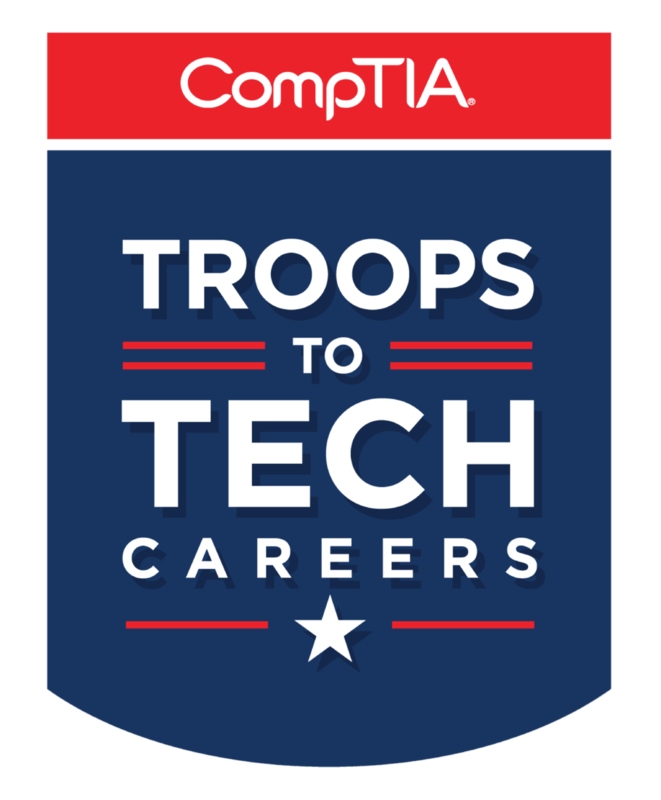 At Troops to Tech Careers, we believe in supporting current service members and veterans in achieving their civilian employment goals. 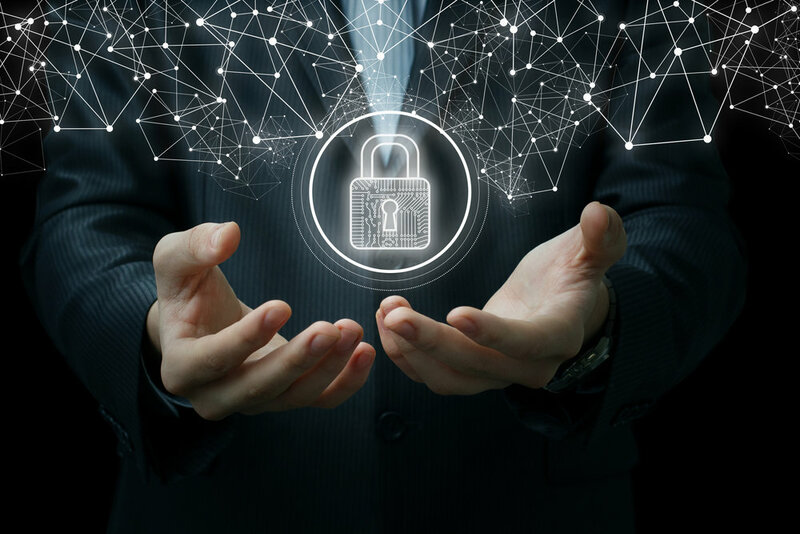 We know firsthand that experience in the military provides a wealth of knowledge in a variety of technical fields and work actively to translate those skills into the ever-growing cybersecurity industry. In as little as 4-8 weeks, you can train, certify, and take the first steps in starting your lucrative technical career. We take the guess work out of advancing in this industry by providing you personalized career development coaching that includes resume reconstruction, on-site job fairs, direct interviews with local companies and connections with technical recruiters.